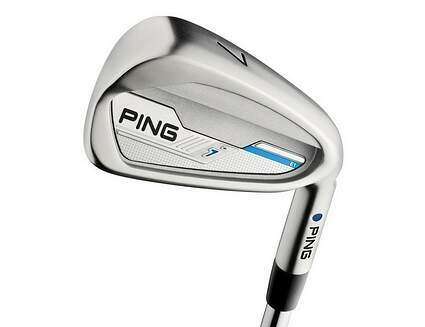 Shop new and used PING wedges from the fantastic selection available at 2nd Swing. 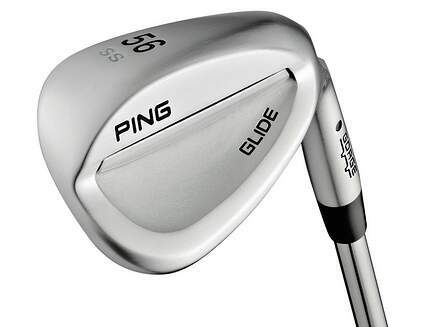 PING wedges can help improve your performance around the greens. 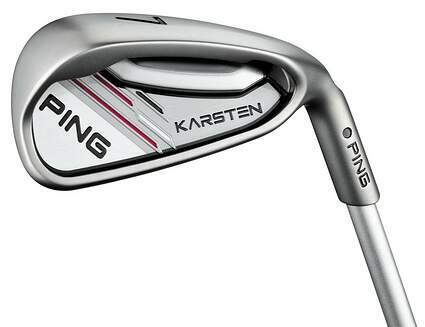 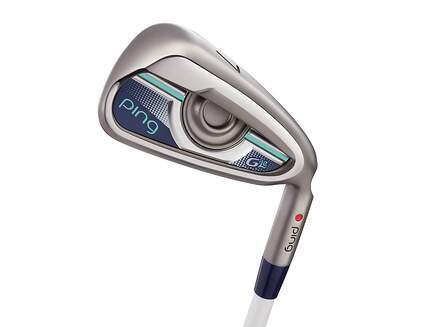 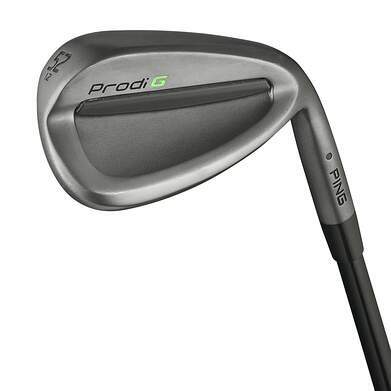 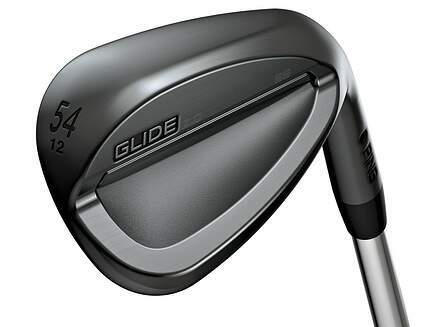 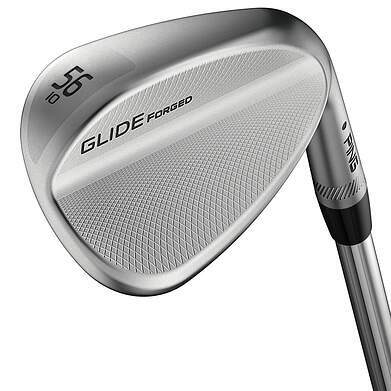 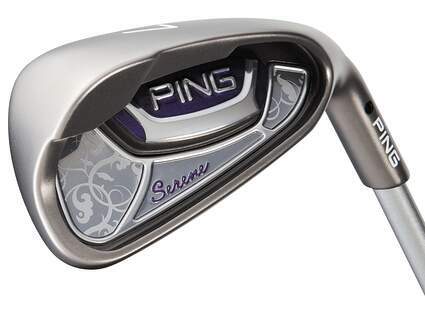 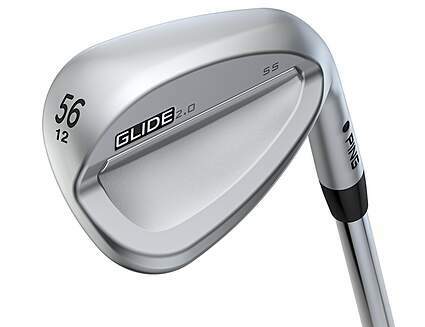 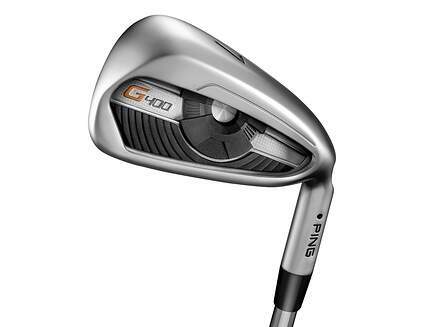 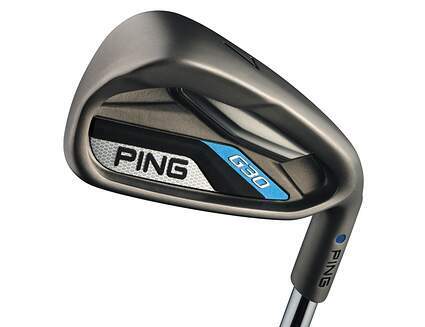 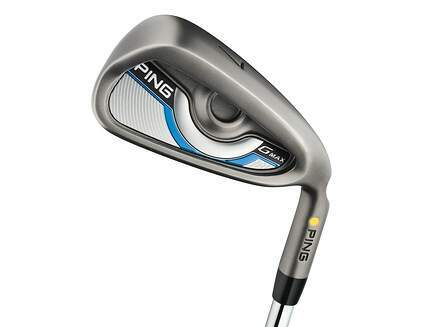 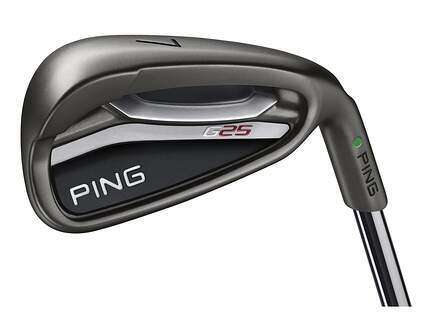 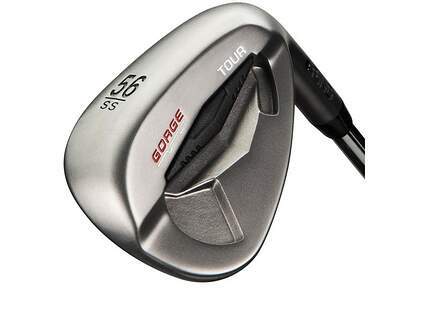 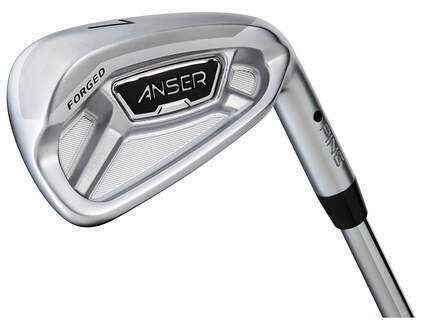 Here you’ll find new PING wedges as well as used models. 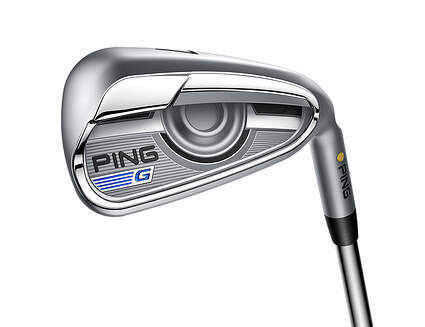 Take your PING wedges to the Foresight GC2 launch monitor camera system inside 2nd Swing’s retail locations and work with an expert fitter to analyze your swing. 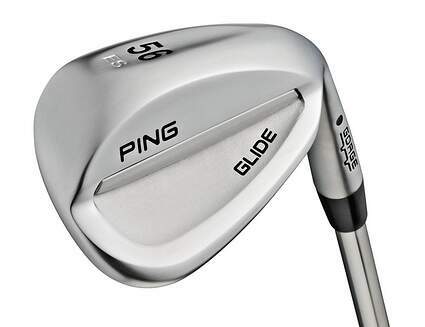 The fitter will use your measurements to customize the wedge to your specifications.Talk to 2nd Swing’s club experts, either in a store, online or by phone, and make sure you’re getting the best PING wedge for your short game! 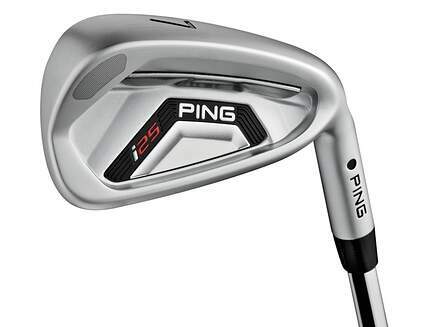 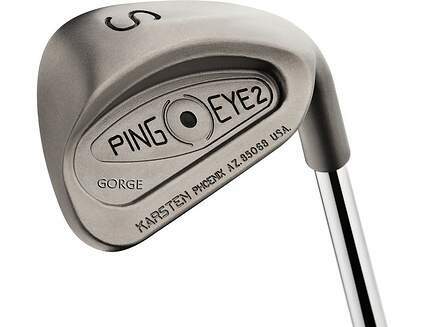 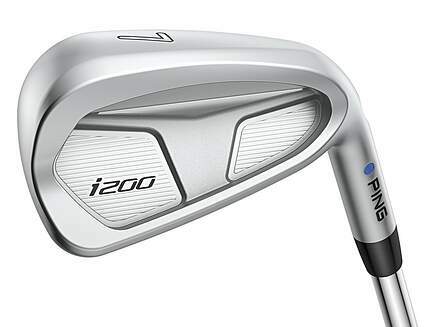 Get a great deal on your new or used PING wedge when you trade in your used clubs with one of the best online golf club trade-in programs available, right here at 2ndswing.com.